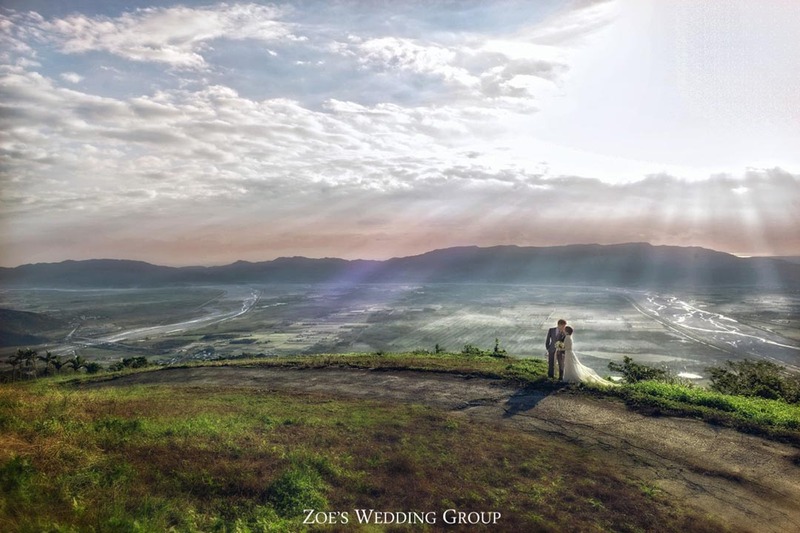 Joe Tzu is the founder of Z-Wedding from Hualien , Taiwan. Start to capture during college with the first Canon 400D DSLR and am madly in love with photography. Joe was obsessed with photography after he saw the picture captured by the camera. Since then, photography became my professional started from 23 years old. The EOS 400D from the beginning until now the EOS 5D II,D4,D800E & D700, that are my best partner of 11 years photography journey. 2011-First time to be wedding photographer. 2015-LMPA assessment succeeded and be a member of MPA(Master Photographers Association). I’m always keep curiosity to be observer, and really like to create highly creative images for my clients and couples. As a professional photographer, good at communication is necessary skills, and get more inspiration through communication.